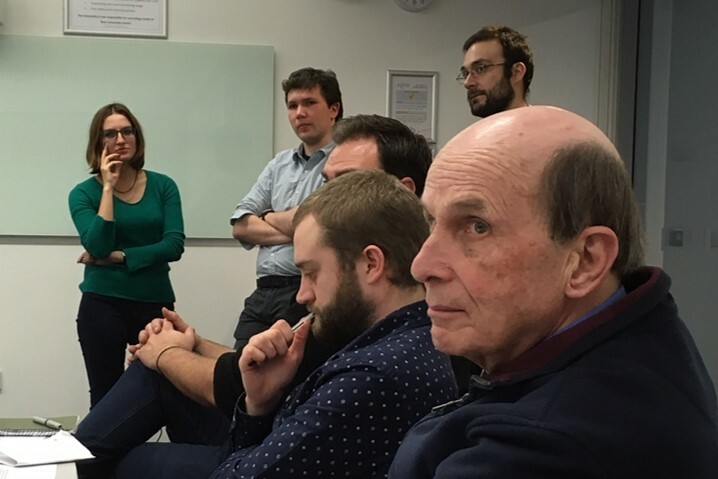 The Centre for Medieval Studies at Exeter hosts a lively programme of activities throughout the year, a number of which are only possible through the generous support of Emeritus Professor Nicholas Orme. 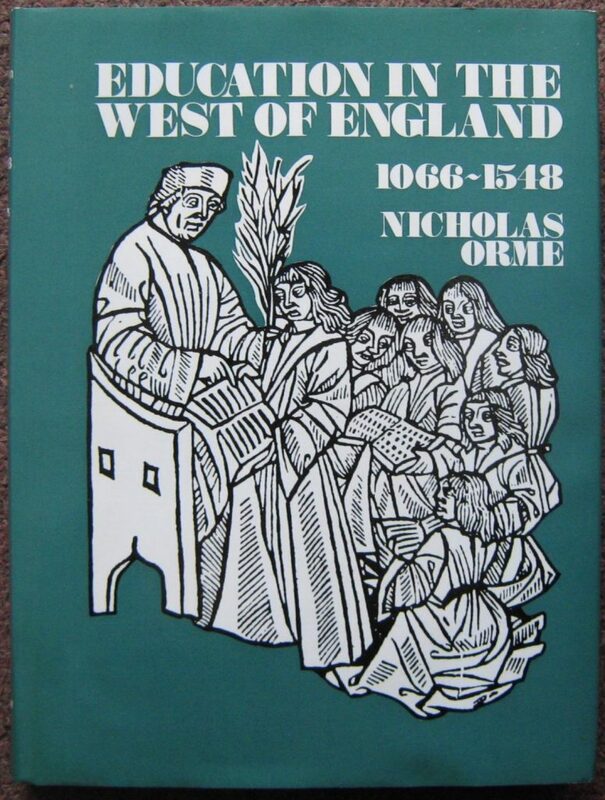 Nicholas is a renowned and well respected scholar with expertise in the history of the medieval Church, education, and childhood. He is also well known for his local studies of the Southwest. 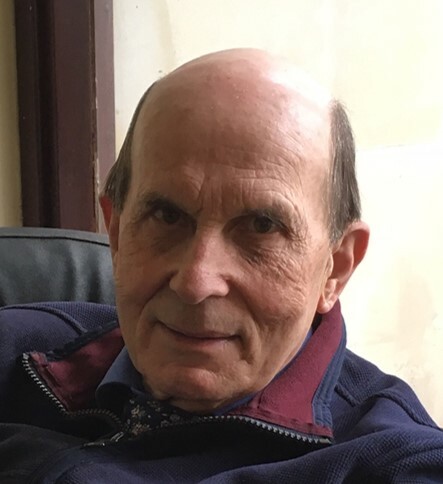 This year, as part of the annual ‘Orme Day’ festivities, we invited Nicholas to tell us more about the origins of these interests and how they developed. He also explained how he first came to Exeter and why he continues to support our activities at the Centre. Q. When did you start studying medieval history? ‘I was a historian by the age of six. I know this because, when I was at infant school, we had to write every day in a little book called a ‘newsbook’ and I wrote a story about a prince and a princess. But instead of ending it ‘…and they married and lived happily ever afterwards’, I said ‘they married, but then he died and his brother became king’. And the teacher wrote in the margin, “Oh, Nicholas, what a sad story”. But what I had realised at that age was that, unlike literature, history doesn’t stop. I had elder brothers who had history books at home and I must have read something like The Life of Henry V: Henry wins Agincourt, marries the king of France’s daughter, and then he dies – and it all changes. So history was there at a very, very early age. But my ‘Damascus road’ moment came a lot later, when I was 20 and was in the vacation of my second year [at university]. My parents had retired to the Forest of Dean, which was a very run-down area in those days, and we had no car. I really found it a very depressing place to spend the vacation. All Saints Church, Newland, Gloucs. Q. 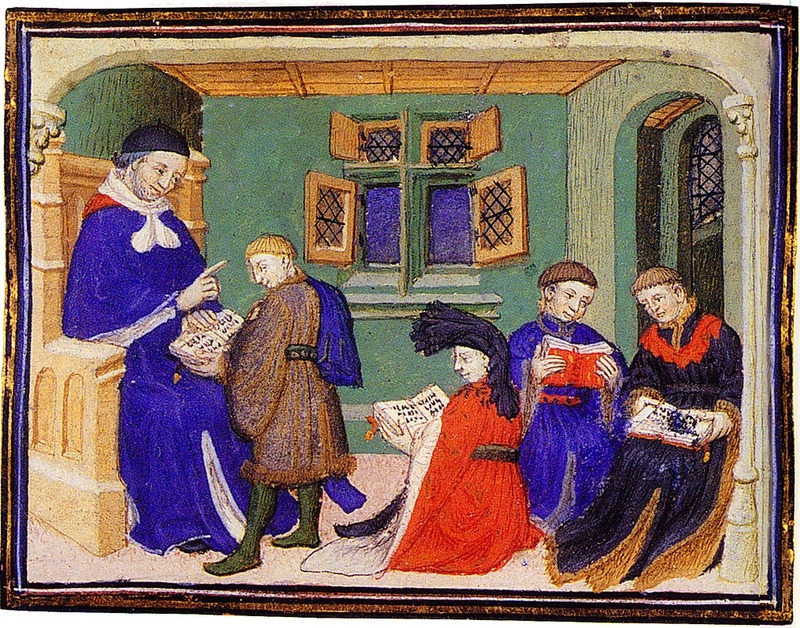 When did you start researching medieval schools in depth? ‘In my third year, I did a Special Subject on Richard II’s reign. Although I did labour very conscientiously on the political history, the thing that really got me was the discovery of collegiate churches. I knew about monasteries and one had done Bede, Cistercians and that sort of thing. But I suddenly realised that there were these things called collegiate churches, which were very commonly founded in the thirteenth, fourteenth and fifteenth centuries. They fascinate me because they are all sui generis – and I always find monks boring because they’re so uniform. I discovered that collegiate churches very often had schools, as well as hospitals, alms houses, and things – and that built on my personal discovery of Newland grammar school. Q. When did you come to Exeter? ‘In the summer term of my second year of research, my supervisor stopped me in the quad and said that Exeter was looking for a one-year appointment. What had happened was that they hadn’t had any applicants – or one or two very poor ones! Bertram Wolffe, who was at Exeter then, was a pupil of my supervisor and had written to him asking if he had anybody suitable. So I said to Bruce McFarlane, “do you think it would help with my CV?” And he said, “yes, it would because you’ll get a year’s teaching experience and that will stand you in good stead for getting a permanent job”. They advertised the post as half-teaching, half-research – but it turned out not to be that at all, as you might imagine! Q. 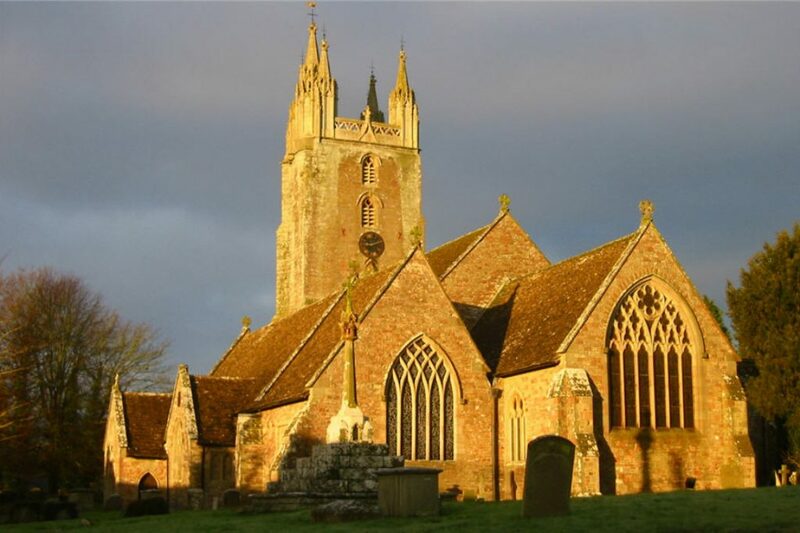 When did you start to become interested in medieval Devon? Q. 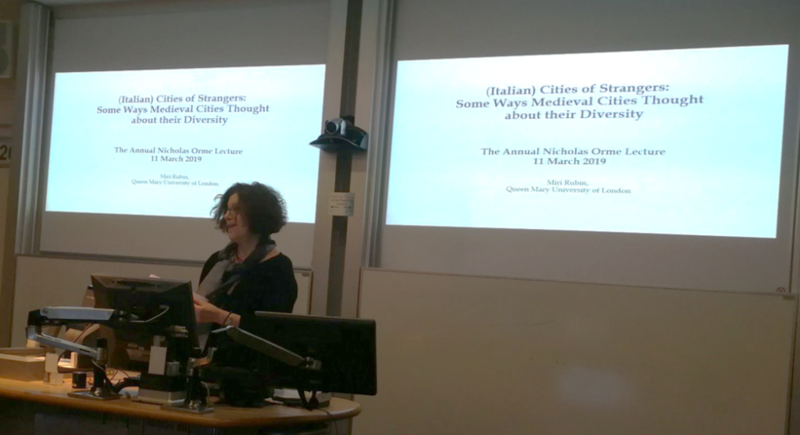 Why did you decide to support medieval studies at Exeter?